Welcome to Forsyth Exterminating. 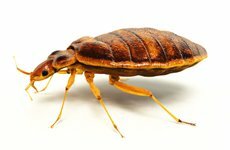 We are a pest control company serving the North Atlanta community since 1980. 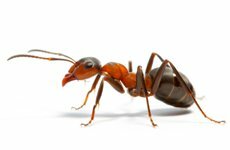 If you have any pests, termites, bed bugs, mosquitos, roaches, rats, ants, bees, snakes, or animals on your property or in your house, give us a call today and we will send out one of our experts to provide fast, friendly, and reliable service. Founded in 1980, our core brand, Forsyth Exterminating, began as a one-man operation and has grown to be one of the leading pest control companies in Metro Atlanta. Forsyth Exterminating is state-licensed and insured pest control company. All employees are registered by the Georgia Department of Agriculture and take part in extensive and ongoing training programs. All products used by Forsyth Exterminating meet or exceed all state and federal regulations, including those of the U.S. Environmental Protection Agency. 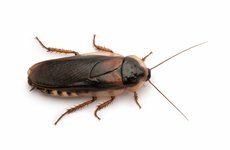 We offer professional pest control services using high-quality products and the best methods and processes in the pest control industry keeping homes healthy, clean and free of pests. You have no idea how much I appreciate the fact that you came so soon to take care of my ants. Thank you so very much, and thank you for the senior discount, it really does help when your monthly pay is S.S. check. 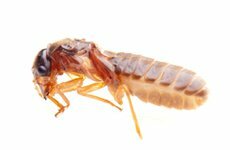 I am absolutely horrified of roaches but Forsyth Exterminating eliminated my roach problem! So thankful!!!! Great Service! They are always on time and great follow up through out the year to see if we are having any problems or need additional services. Love them! They take care of all our pests! !